MASSIVE VOODOO: MV Figure-Art Artbook available in the US! 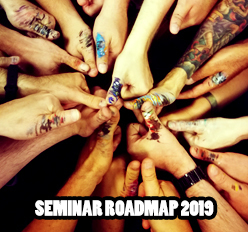 "For all of you die hard hobbyists, painting enthusiasts, pro-painter/modeler groupies and over-all fan-boys the names Massive Voodoo, Roman Lappat and Raffaele Picca are common place. For those novices just entering into this world these are names to remember, revere and look to for inspiration and instruction! Cool Mini or Not is proud to say that we have the opportunity to make available to you this book compiled by the Massive Voodoo crew showcasing 144 projects they have worked on. As Roman and Raffaele would say, "Keep on happy painting" and "Best Wishes"! Thank you for such kind words! If you live in the US take this opportunity to make one of these copies that some monkeys paddled across the ocean, yours! You can find them in the CMON-Online-store! If you are interested to get one copy for you and you don't live in the US check other suppliers of the book behind this link! We wish you a lot of joy and inspiration with the book! 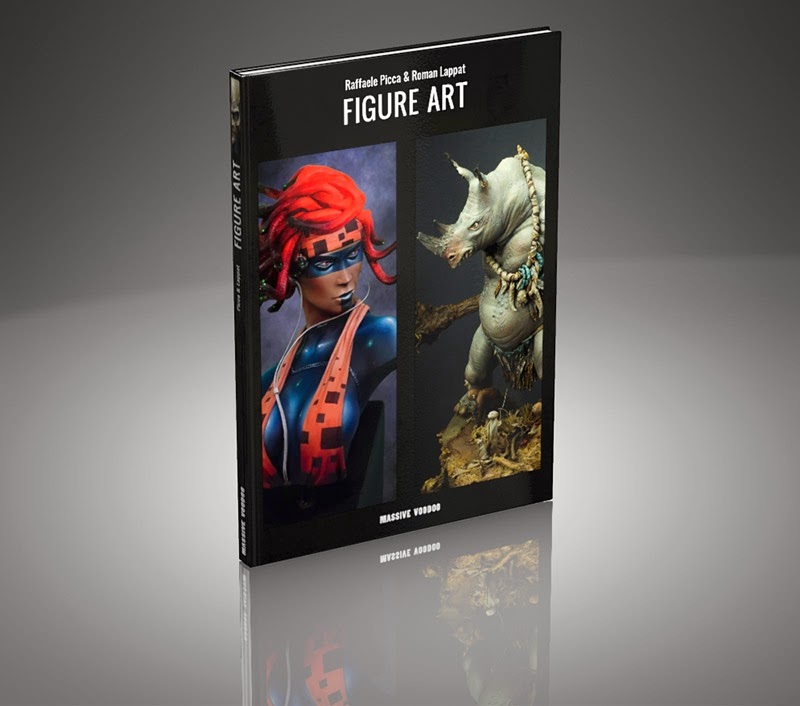 There are 2 Kommentare for MV Figure-Art Artbook available in the US! what if you have motivation but when you look at the work area and you realize that you have no room on the table to do anything so what should I do then?